James has been performing comedy all over the country since 2004. He is the proud founder and Artistic Director of the award-winning sketch and improv troupe, The Indicators. 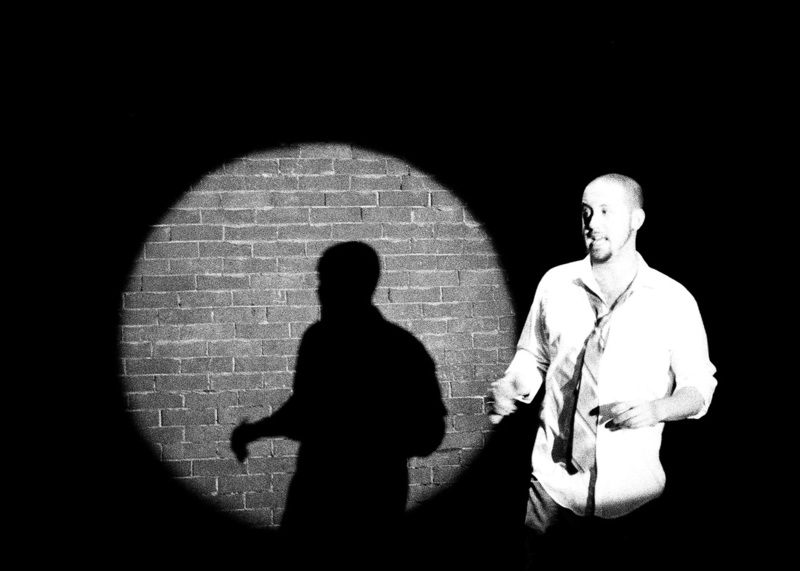 Founded in 2004 while James was pursuing his MFA from the University of Louisville, they have now toured all over the country performing in comedy clubs and at festivals and have written and produced several short films and countless sketches. James has also taught improv fundamentals at all levels in both the educational and corporate world. He co-taught a program in Louisville called Improv for Education which brought storytelling and creative expression to students at inner-city high schools. Hosting a show at Comedy Caravan in Louisville. 2008. James has performed stand up all across the south, New York and even in Israel. He specializes as an event MC. He has hosted festivals, comedy shows, corporate functions, CD release parties and more. Scroll down for some examples of his work. Road Trip - an original song written and performed by James Patrick Cronin & Ben Owens.